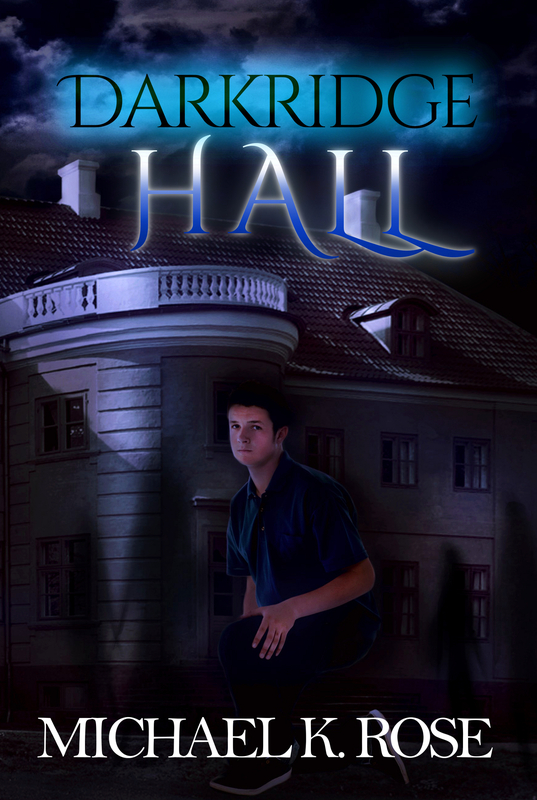 Announcing Darkridge Hall, a new young adult novel from Michael K. Rose, author of Sullivan’s War and Chrysopteron! In his first major departure from the science fiction genre, Rose takes you to a boarding school dormitory in rural New England. You won’t want to miss this thrilling paranormal adventure! Michael K. Rose works primarily in the science fiction genre but has written horror, fantasy and paranormal fiction as well. Michael graduated from Maine’s Gould Academy in 1997 and went on to receive a bachelor’s degree in Anthropology from Arizona State University. He enjoys chess, tabletop gaming and classical music. He currently resides in the Phoenix area. This entry was posted in Uncategorized and tagged Adventure, bethlehem, Darkridge Hall, Horror, Michael K. Rose, New England, New Release, Paranormal, Sci-Fi, Sullivan's War. Bookmark the permalink.